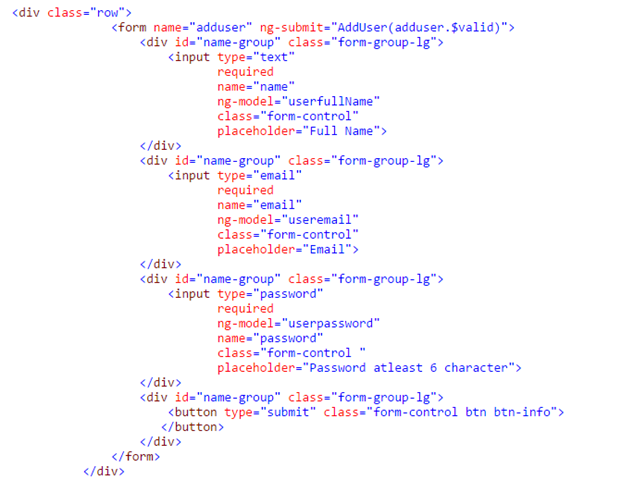 I have often seen entry level developers struggling with user input validation in AngularJS single page applications. In this post, I will give a quick but useful introduction of validations in AngularJS; consider this post as a base learning document from which you can do further learning. Let’s start with an example as shown in the image below. 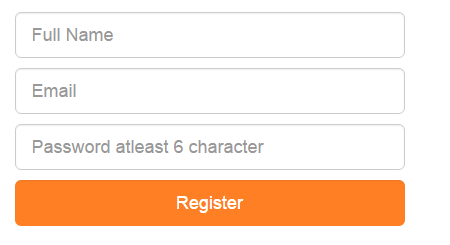 You have a registration form with three fields with the following restrictions. Finally Learning Angular JS from you through your blog. Proud of you and lots of love and respect.